I am sure that my UK blogger friends are looking at this thinking, “What in the hell does he know about shepherd’s pie?” They are probably right even though this is one of my all-time favorite comfort foods. 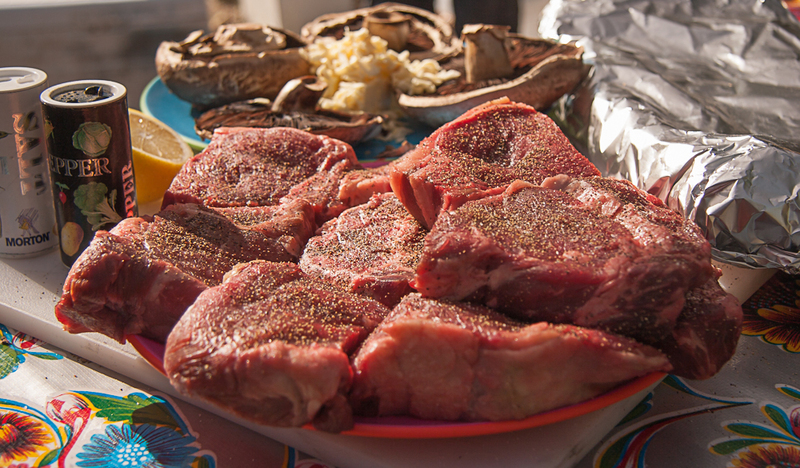 Detractors should be aware that the US Southwest is sheep country, and we eat a lot of lamb. 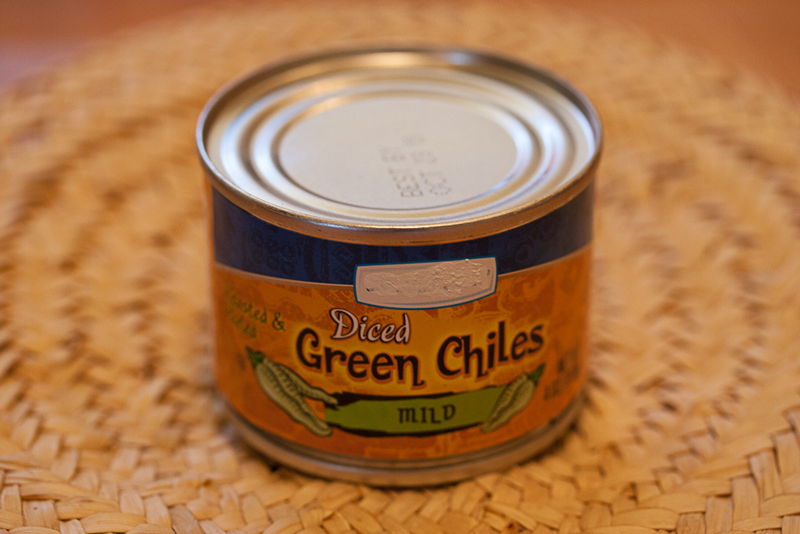 It is also true that we have a hard time resisting putting green chile in just about everything. I suspect that someone has even made green chile ice cream. I have tried to be true to the basic recipe while making it a uniquely Southwestern (USA, that is) by using local ingredients. That means roasted Hatch green chiles, asadero cheese ( a cheese that is made with a method similar to that used for mozzarella. 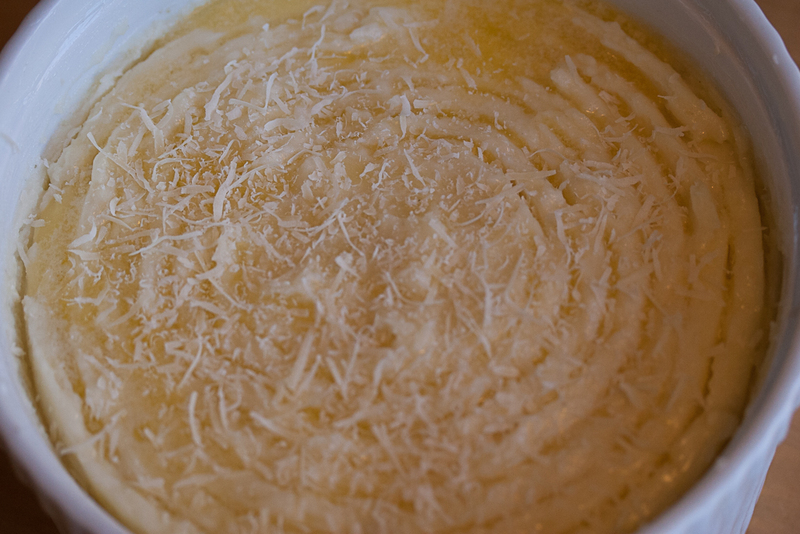 Curds are cooked gently in hot water and then stretched. It is popular in Mexico and the southwestern United States, but if you can’t find it you can use mozzarella or even Monterrey jack.) You could also use the Mexican cheese, queso fresco, and if you can’t find that, fresh farmer’s cheese will do. As with real shepherd’s pie, the main ingredient is lamb. Americans often like to douse their shepherd’s pie with ketchup (I hear another UK shudder), but this version seems to cry out for pico de gallo. 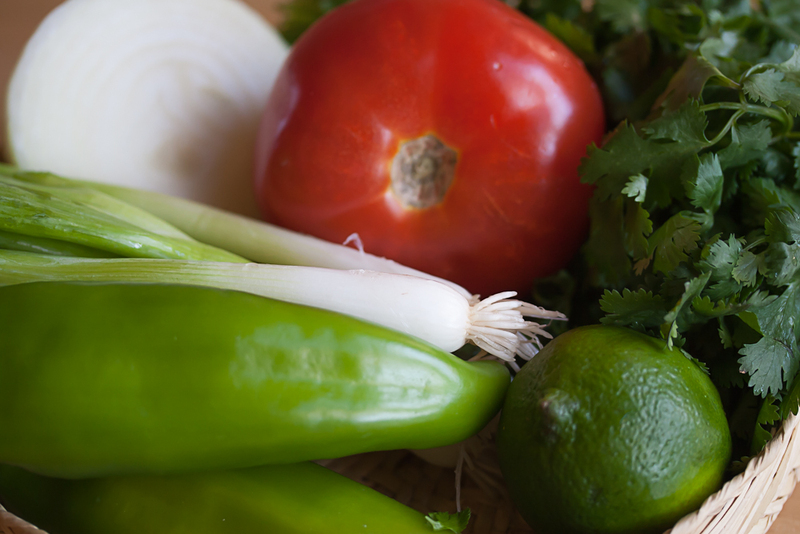 This is a salsa made with fresh ingredients. 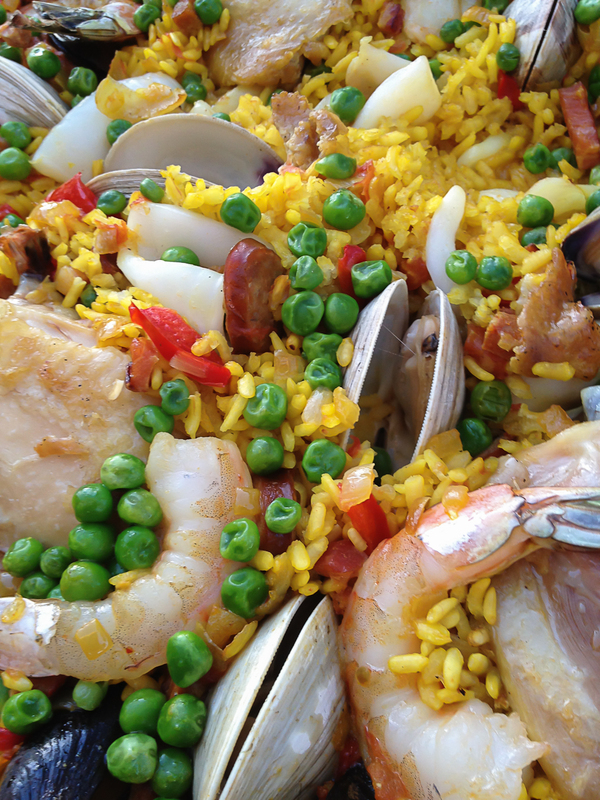 The name means “rooster’s beak” in Spanish. There are several explanations for how the name came to be, but none sound very likely. Heat the oil in a medium frying pan until it shimmers. 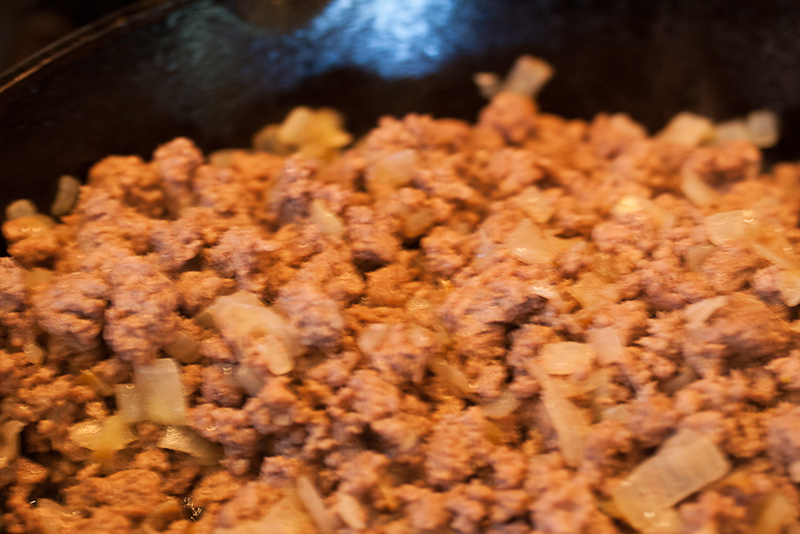 Add the chopped onions and cook until translucent, stirring frequently to prevent browning. Stir in the green chiles, cumin, oregano, and garlic. Continue to cook for a few minutes until the ingredients are well combined. Simmer for another 5 minutes. Stir in the flour and stir until everything is well coated. Cook long enough (5 minutes or so) so that the flour loses its raw taste. 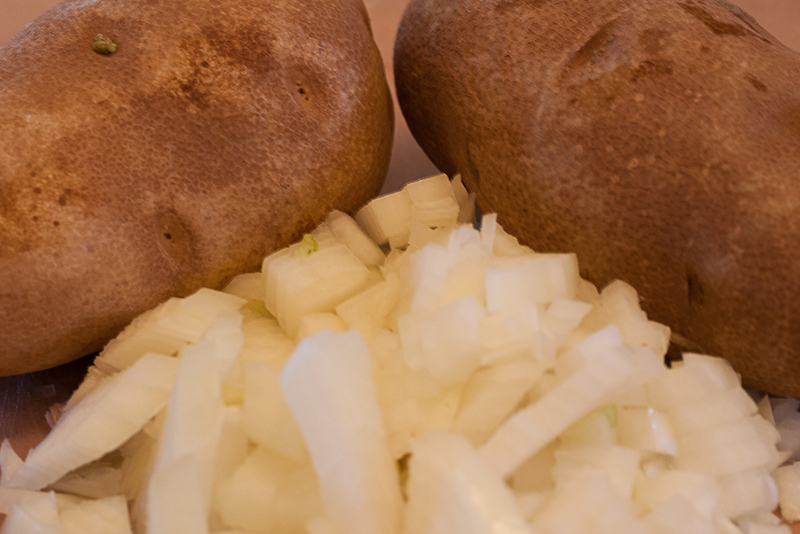 In the meantime, peel and cube the potatoes. Put them in a medium pot with salted water. Bring to the boil and boil for 20 minutes or until the potatoes are soft. 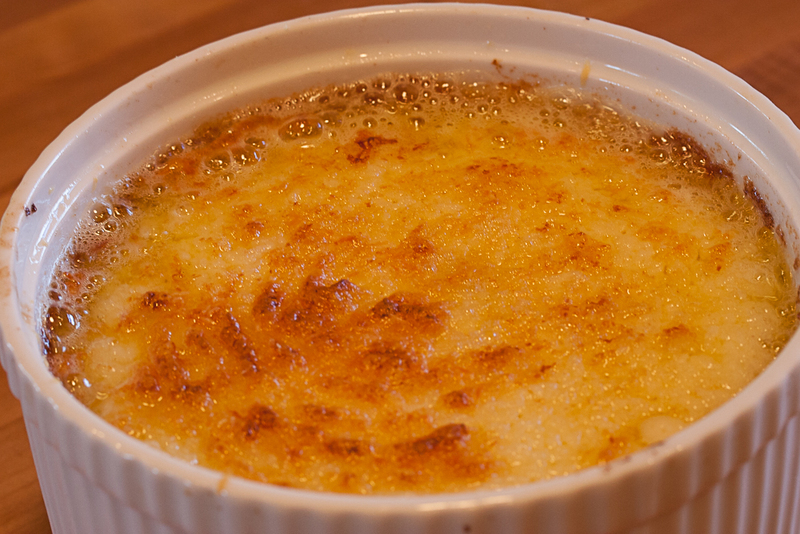 Bake in the middle of a pre-heated oven at 325° for about 60 minutes or until the top is lightly browned. 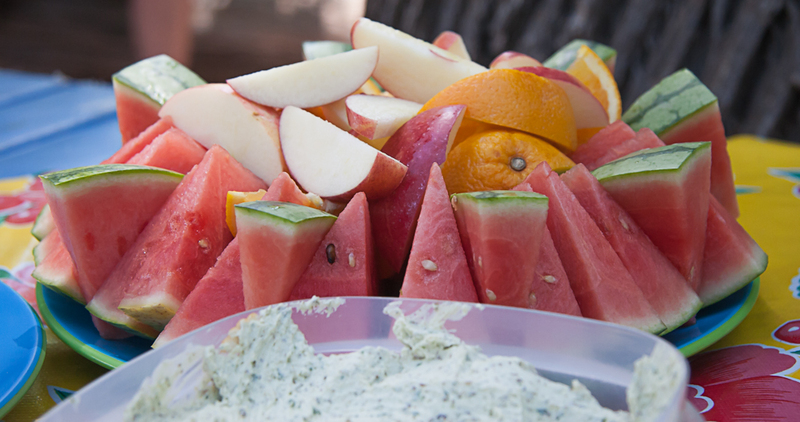 Combine all of the ingredients in a medium bowl. Adjust the seasoning, and chill in the refrigerator for 30 minutes. 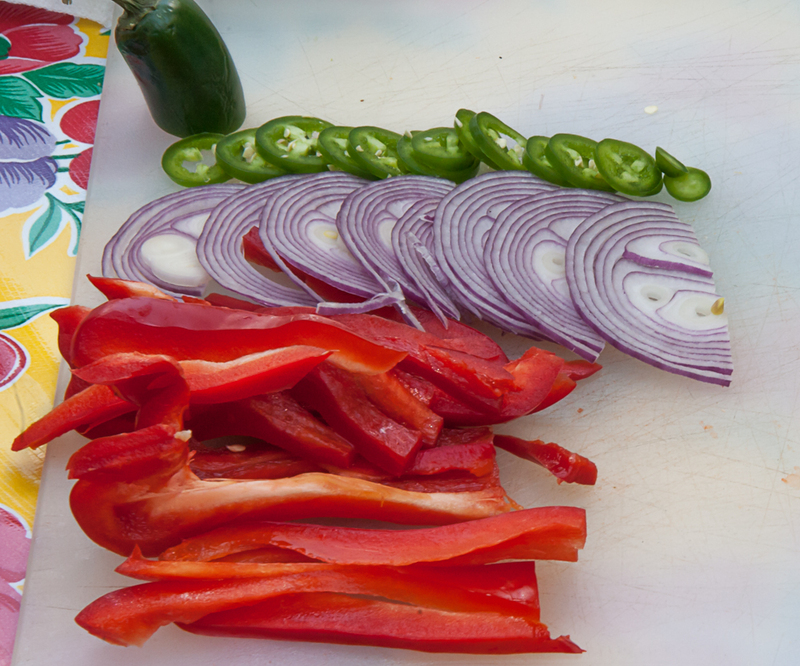 Serve like any other salsa. 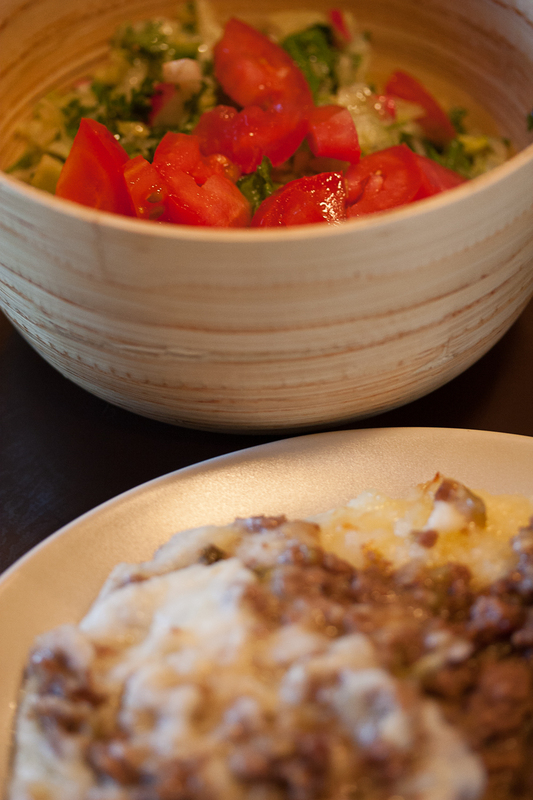 Use generously on the Southwestern Style Shepherd’s Pie. 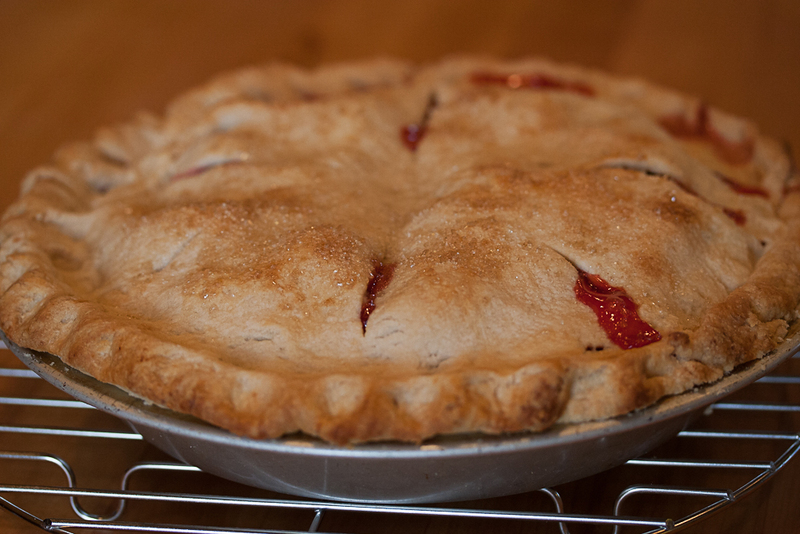 A few weeks ago, that great blog, Baking with Sibella, http://bakingwithsibella.wordpress.com/ featured a beautiful rhubarb and strawberry galette. 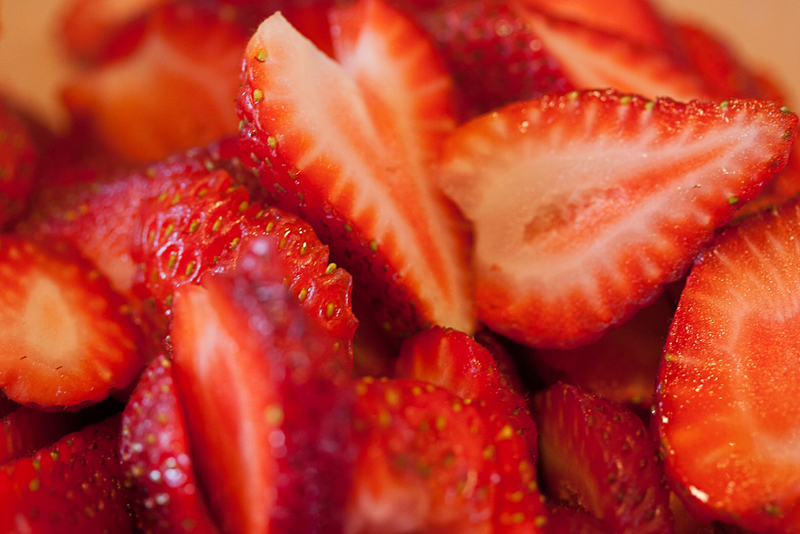 More recently, Sibella has shown us how to make a rhubarb and strawberry sauce. Such inspiration! I remember days in my grandmother’s back yard in the spring. 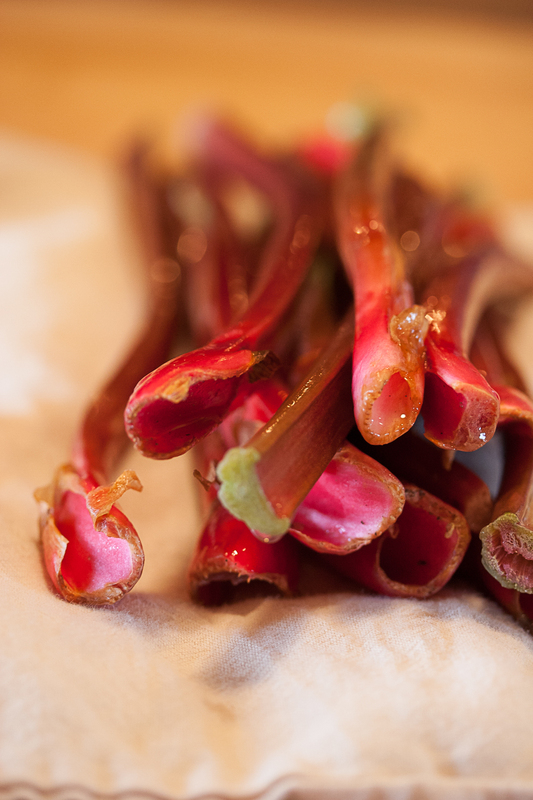 She had three very old and very large rhubarb plants growing under a huge cottonwood tree. 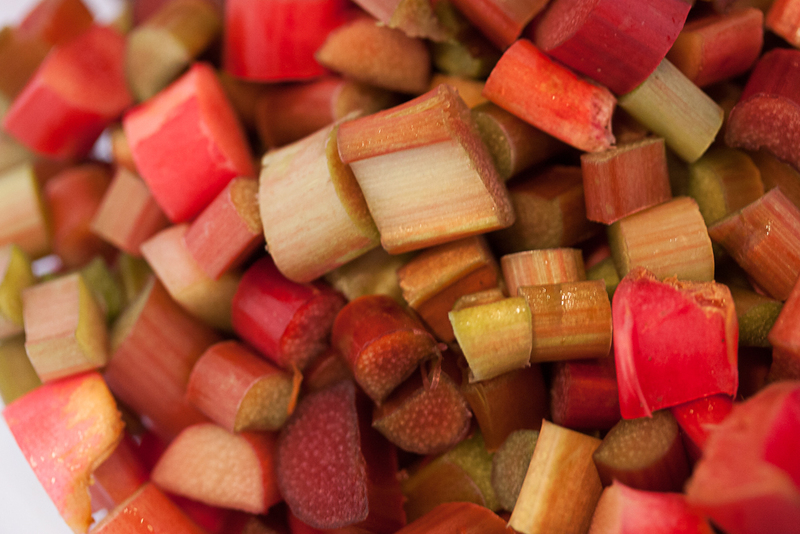 The leaves of the rhubarb were enormous – and of course inedible – but the children would pick a stalk, pull off the outer rind, sprinkle a little salt, and then pucker up our mouths from the sour-salt taste. That was fun while we waited for the sweet rhubarb pie. Stir in the ice water using a fork to combine. 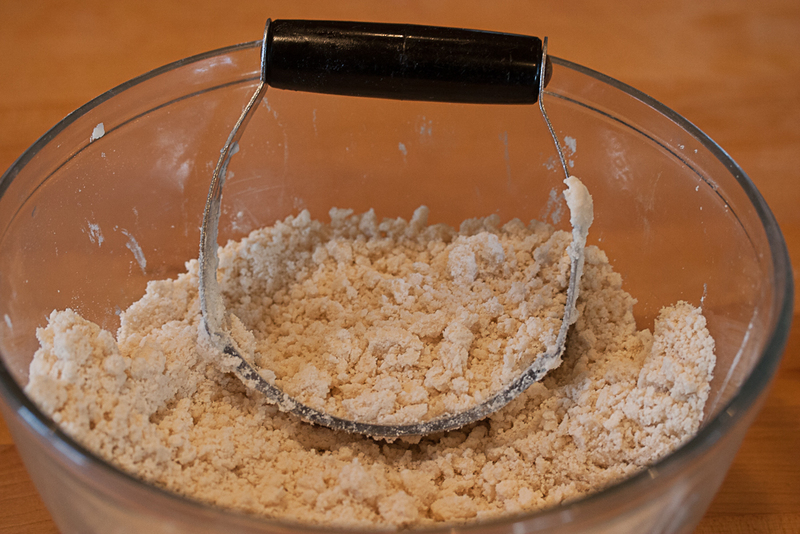 Pull together any loose crumbs, and pat the dough into a ball. Cover with plastic wrap and refrigerate for at least 30 minutes. 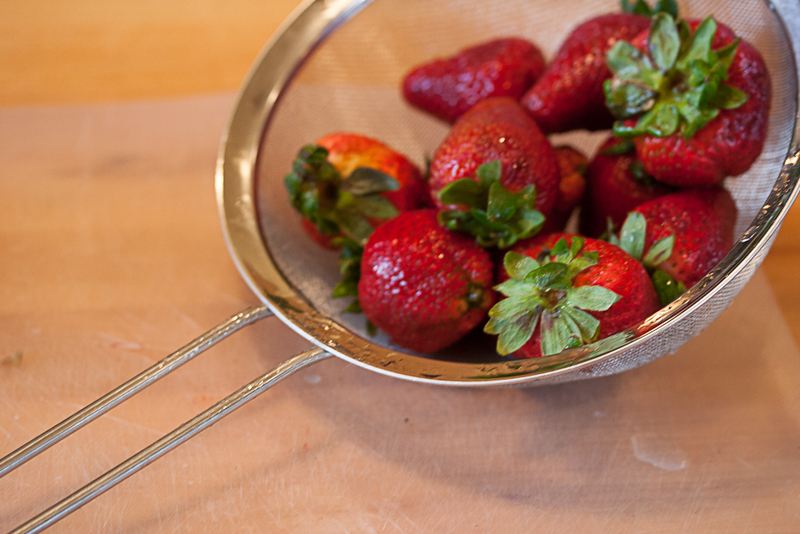 In a large bowl, combine the sugar, flour, salt, and vanilla extract. Remove the prepared pie dough from the refrigerator. Divide in half. Roll out the remaining half of the dough for the top crust. 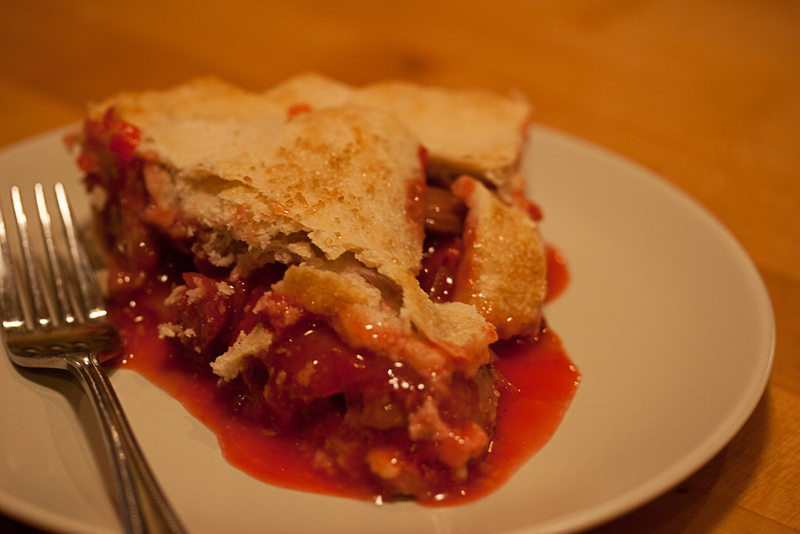 Transfer the rhubarb and strawberry mixture to the empty pie shell. Dot the top of the filling with the butter and cover with the top crust. Crimp the edges of the pie and cut off any extra dough. Cut several vents in the top crust. Paint the top lightly with the egg white mixture using a pastry brush. Then sprinkle with the turbinado sugar. Bake at 450° for 15 minutes. Then reduce the heat to 350° for 40 minutes longer or until done. Be sure to have a pan on a lower shelf of the oven to catch any drips. If the edge of the crust gets too dark before the pie is baked, shield it with a ring of aluminum foil. 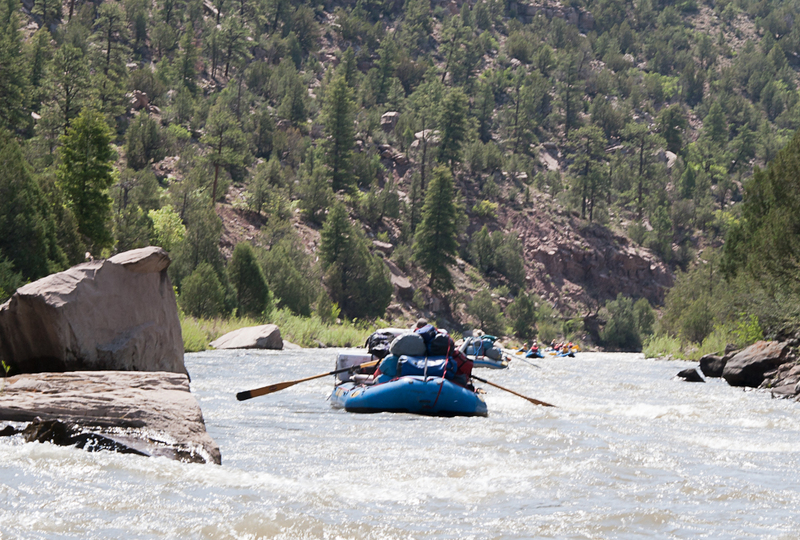 This last weekend we spent three days on a raft trip down a wild part of the Rio Chama in northern New Mexico. 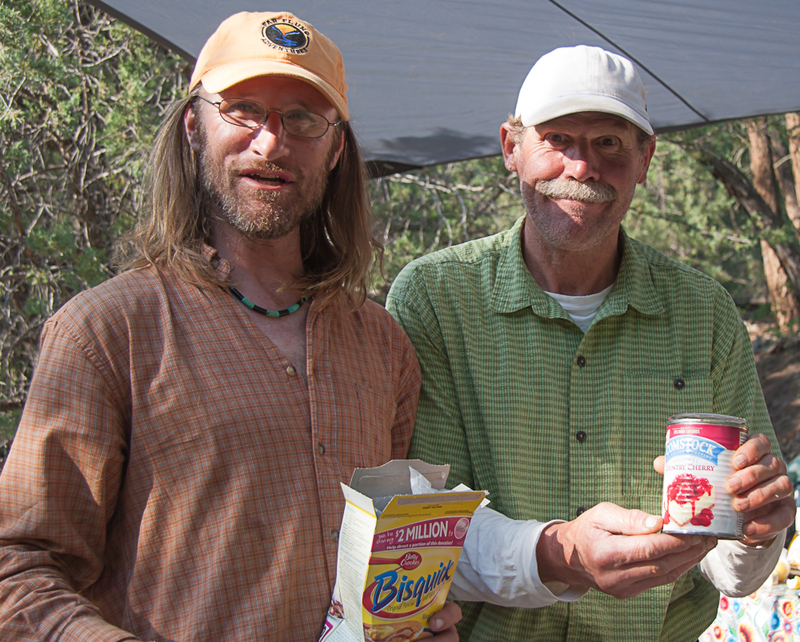 The trip was sponsored by the New Mexico Wilderness Alliance., who are working to preserve the river. The river and its immediate environs are currently a federal wilderness study area. If the Congress approves the plan, this beautiful river and the surrounding mountains will be designated a Federal Wilderness Area which will ensure protection of the unique, fragile, and beautiful environment. We tagged along for the adventure and to see the scenery The Wilderness Alliance is working hard to obtain wilderness designation, so their staff also wanted to look at the river. 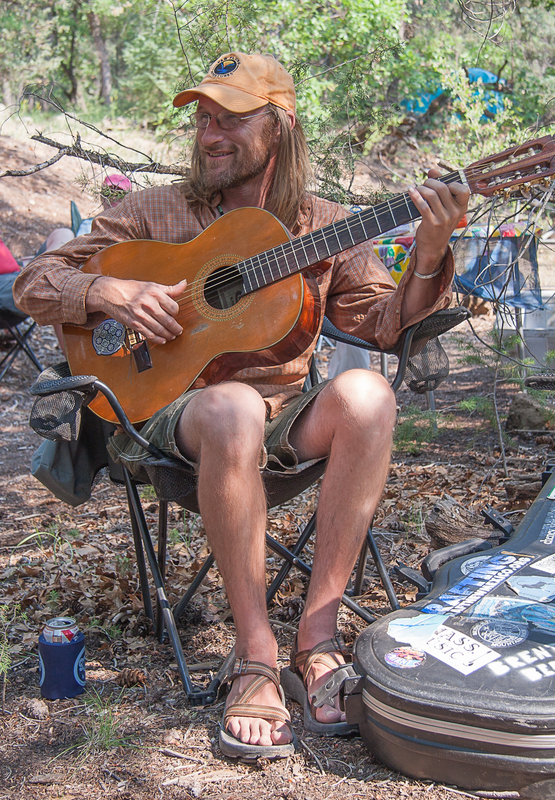 The raft trip was run by an outfitter from Taos, New Mexico, named Far-Flung Adventures.They brought a virtual flotilla for our trip, including three paddle boats, a supply boat, and four inflatable kayaks. There were three boatmen and a single boatwoman, all of whom were extremely friendly, helpful, and competent. The trip was filled with relaxing floats, shite water rapids, sunny skies, and spectacular scenery. 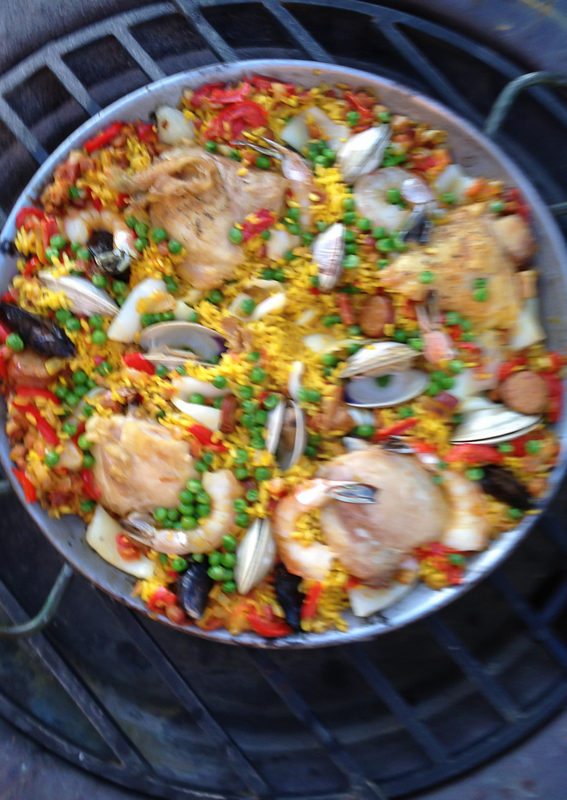 What we were not expecting was the food. 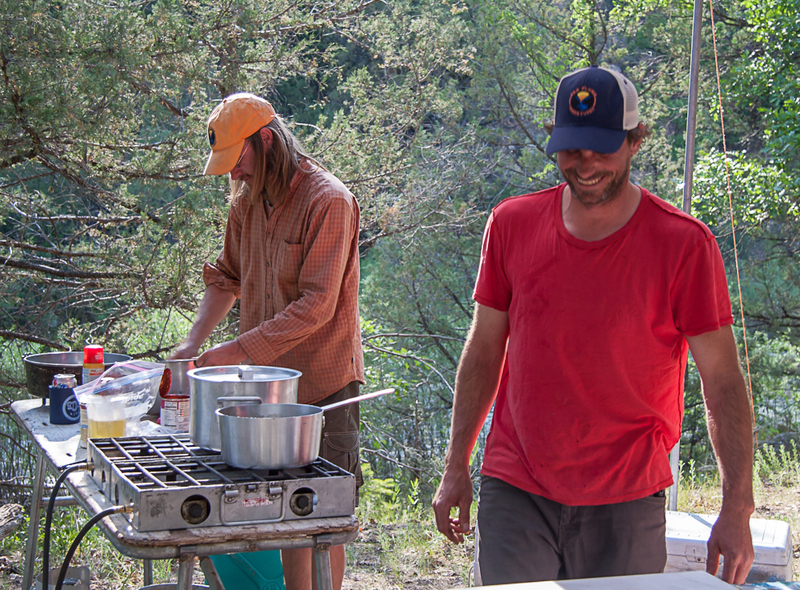 All of the supplies, including the food itself and the portable kitchen had to be carried with us on the river and through the rough water. Our anticipation was that we would get a lot of cold sandwiches, hot dogs, and hamburgers. Wow, were we in for a surprise. Our first lunch was a delicatessen spread just an hour or so after we first boarded the boats. That evening we had a wide selection of cheese and dips to go with wine or beer. Then there were grilled chicken tacos with fresh-made pico de gallo along with fresh spinach, almond, and mandarin orange salad. To top it off, there was a chocolate cake with icing, baked in a three-legged Dutch oven. 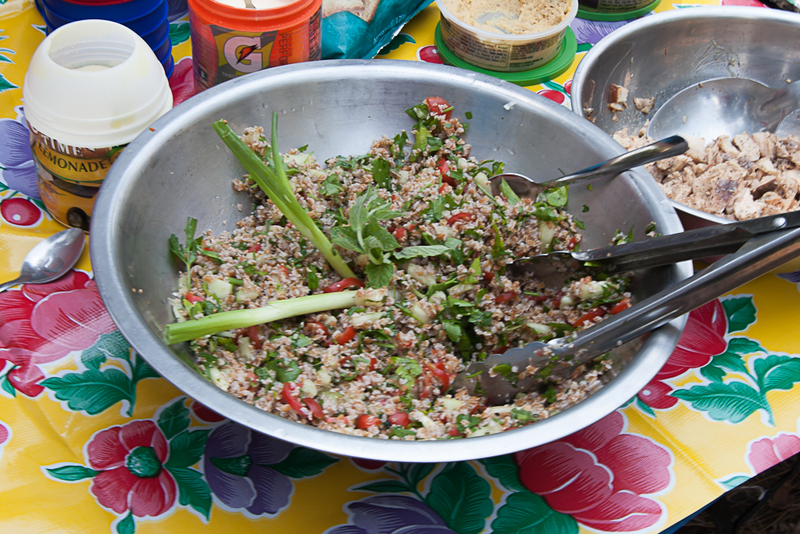 Then there were tabbouleh, pasta salad with artichoke hearts, tender steaks, grilled salmon, and a cherry cobbler – again done in the Dutch oven. I wound up gaining 3 pounds on what I thought was a wilderness expedition. On top of all that, we had live music and poetry recitations from the multiple-threat boat crew. This turned out to be a memorable trip, and one that I would highly recommend. You are pampered as much as you would like, or you can be strenuous in the kayaks to work off all those good calories. Combine the bulgur with all of the remaining ingredients, adjusting seasoning with salt and pepper. Toss lightly and serve.